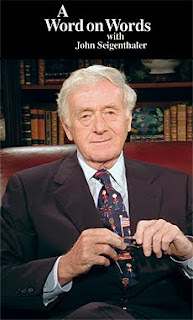 Bill Puryear to appear on "A Word on Words"
Be sure and watch John Seigenthaler's interview with Bill on local NPT Sunday September 25th at 10:30am. Patrons entering the main reading room at TSLA in Nashville are greeted with our books on display. 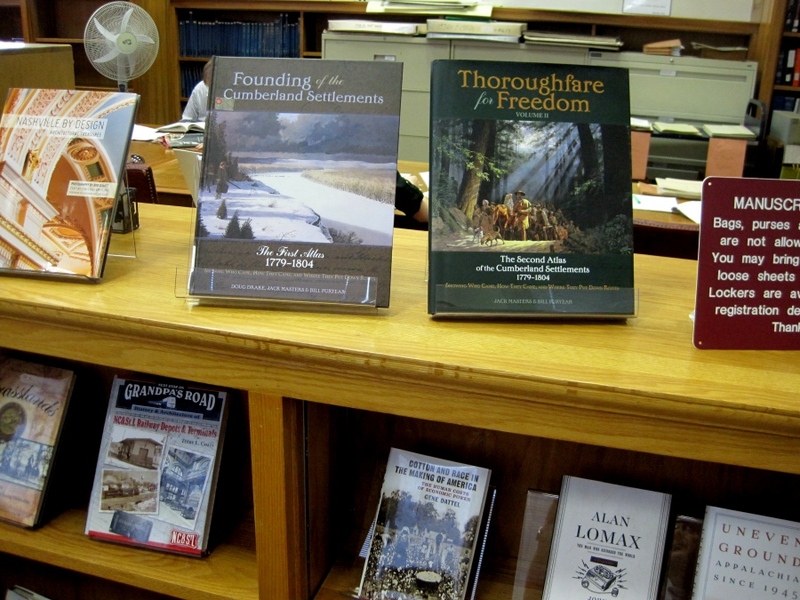 A recent visitor, Tennessee Governor Bill Haslam, commented that he had both books in his personal library. We appreciate our relationship with the the staff at TSLA - - where we also spend a lot of time researching.